Stains, smudges, stinky odors. No one wants them. Especially on their carpets. And that’s precisely where carpet cleaning comes in. Cleaning your carpet on a regular basis can pull out this dirt and grime, freshen up its odor, and make it shine. But it also has several other benefits. Clean carpets mean better air quality throughout your home, less dust and dander that trigger allergies and asthma, fewer microscopic bacteria with the potential to make you sick, and protection of one of your home’s biggest investments so that you save money on replacements down the road. Sounds great, doesn’t it? It is. And the five little known carpet cleaning tips and tricks below will help you squeeze even more out of the process! Like many things, keeping your carpets in tip-top condition is all about prevention. If something spills or the dog tracks in mud, then tackle these problems right away. 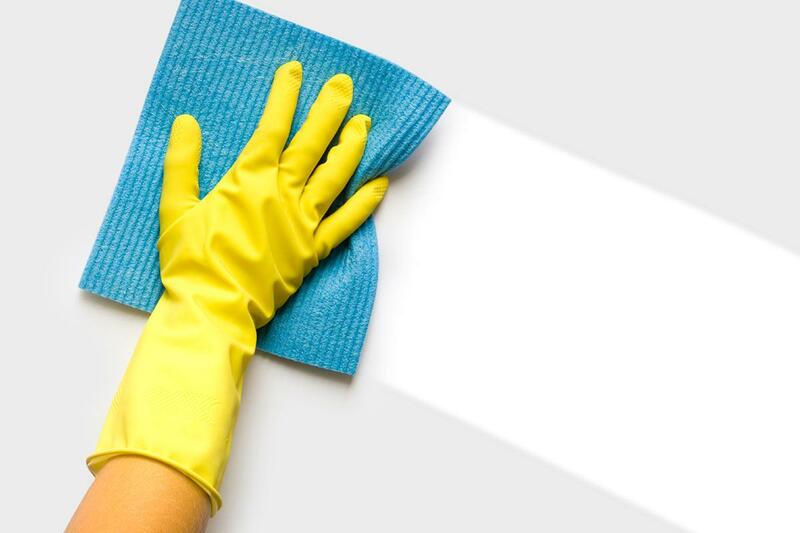 Treating stains as soon after they appear as possible is the only way to keep them from setting. Make sure to blot (don’t rub!) with a clean, dry cloth first. Oftentimes, this in itself will pull that stain up and out. If it doesn’t, then try soda water, borax, or a store-bought cleaner next. Carpet cleaning doesn’t necessarily require fancy professional gadgetry. It all starts with a high quality vacuum. Find one that matches your needs. Those with pets should opt for a vacuum with a hose and multiple attachments while those with stairs should find one that is light and portable. And stay on top of maintenance! Emptying the bag frequently, checking for clogs, and changing the filter will all ensure that your vacuum does its job for years to come. Vacuuming on a regular basis is a surefire way to prevent dirt from setting and creating bigger problems later on. 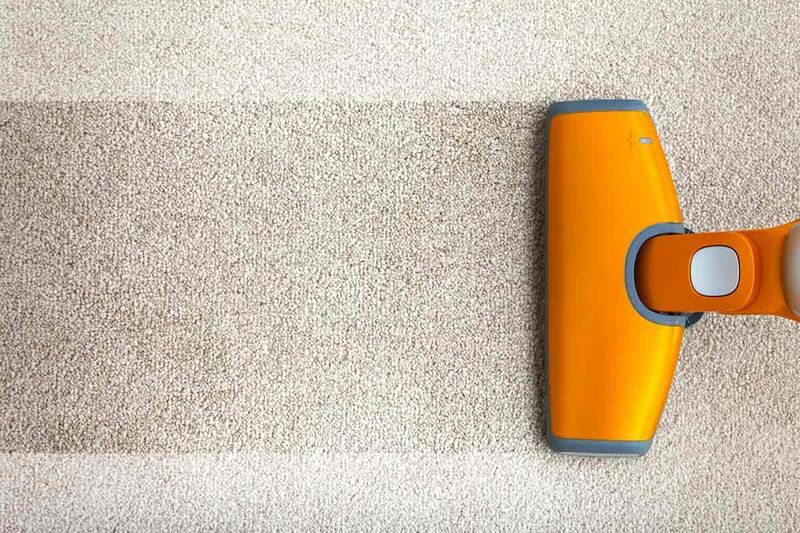 Carpet that is colorfast will not bleed, fade, or otherwise change during the cleaning process. Carpet that is not colorfast has the potential to do all of these things. Check the colorfastness of your carpet before cleaning by dampening a cloth with stain remover and laying it on an inconspicuous area of your carpet (such as inside a closet) for one hour. If the cloth has picked up color from the carpet, then you need to choose a different cleaning/staining product that doesn’t make it bleed. Even the most fastidious about stain removal and vacuuming will need to have their carpets steam cleaned at some point. With two dogs, I personally do so every month or two. You can rent a professional-quality steam cleaner and the associated cleaning solutions from grocery stores and rental centers for an affordable price. Though renting a steam cleaner gets the job done, nothing beats having a professional come into your home to clean your carpets. It might sound like overkill but a pro can seriously do wonders to a dirty, smelly carpet. I have a professional come in once a year and when they are done, my house feels brand spanking new. 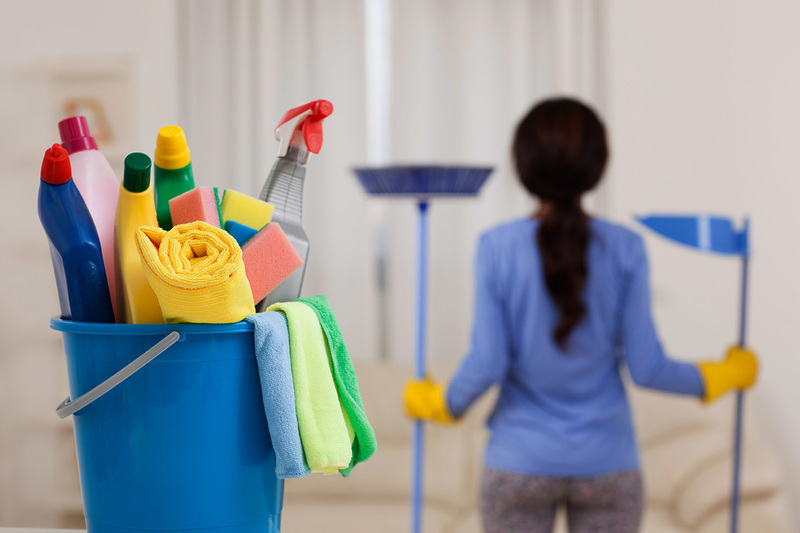 7 Tips on How to Clean Your House, Thoroughly! Carpet Cleaning: Hire a Professional or DIY?